Edgar Buchanan was an American actor and dentist. Check out this biography to know about his childhood, family, personal life, career, and achievements. 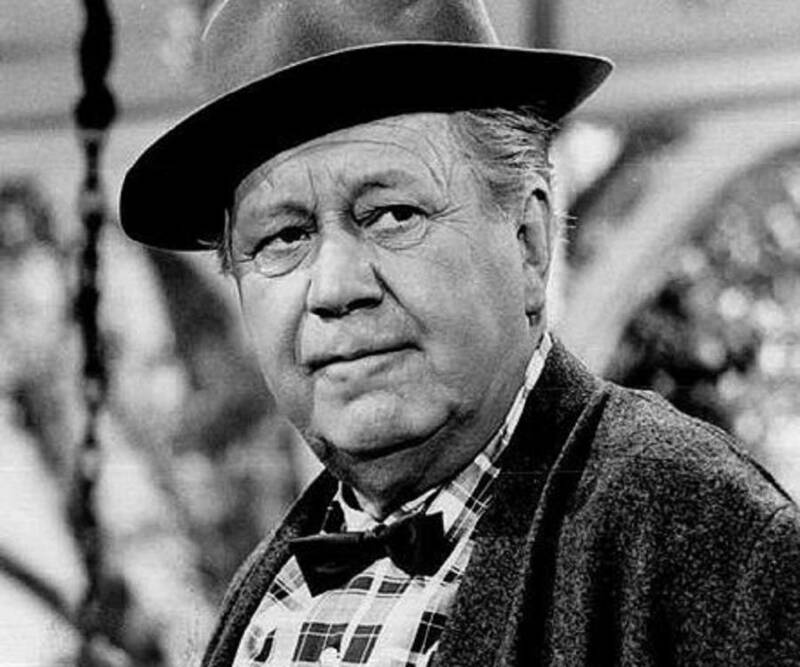 William Edgar Buchanan II was an American actor who had a prolific career in the entertainment industry. A man of multiple talents, he practiced dentistry in his initial years but had to hand over the practice to his wife later, owing to his increasingly demanding career as an actor. Buchanan is best known for portraying ‘Uncle Joe Carson’ in the TV series ‘Petticoat Junction.’ He appeared in more than 240 episodes of the show, from 1963 to 1970. He acted in more than a hundred films and 70 TV shows throughout his career. Buchanan died of a stroke in Palm Desert, California, at the age of 76. 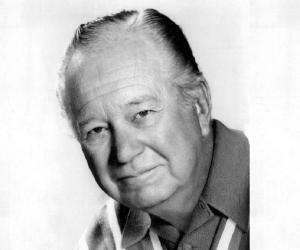 Edgar Buchanan was born on March 20, 1903, in Humansville, Missouri, US. His father was a doctor by profession. When he was 7 years of age, the family moved to Oregon, and that is where Buchanan spent the rest of his childhood. Buchanan’s interest in acting developed during his college years. Apparently, his grades in college were terrible, and in a desperate attempt to improve his average score, Buchanan signed up for a relatively easy course on play interpretation. Having studied a couple of Shakespearean recitations, he nurtured his newfound interest. In 1928, Buchanan graduated from ‘North Pacific College - School of Dentistry,’ which later came to be known as the ‘Oregon Health & Science University - School of Dentistry.’ He earned a DDS degree from the school. He also met the love of his life, Mildred Marguerite Spence, there. Buchanan and Spence were classmates in the dentistry school. They got married the year they graduated. In 1939, Buchanan moved from Oregon to Altadena, California, with his family. He and his wife shifted their dental practice to California. Buchanan stepped into his acting career in his late 30s. He appeared for a screen test for ‘Warner Bros.’ in 1940. 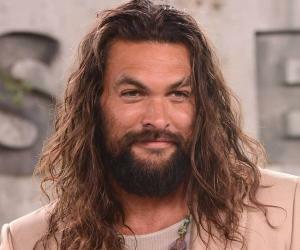 Though he initially played minor roles, he soon started bagging projects that allowed him to explore his talents as an actor. He was particularly fond of playing older men and villainous characters. Between 1940 and 1950, he acted in movies such as ‘Texas’ (1941), ‘Penny Serenade’ (1941), ‘The Talk of the Town’ (1942), ‘The Man from Colorado’ (1948), and ‘Cheaper by the Dozen’ (1950). Buchanan had a record of having worked with all the major production houses of his time. While his career as an actor was starting to be successful, Buchanan still held his dentistry license, despite having handed over his practice to his wife by the 50s. While movies were his primary interest, he was also intrinsically associated with American TV shows. In 1963, Edgar Buchanan became an internationally famous actor. His stairway to fame was paved by his portrayal of ‘Uncle Joe Carson’ in ‘Petticoat Junction.’ He appeared in all of the 222 episodes of the show and was the only character to be present in all of the show’s episodes. He contributed to the soundtracks of ‘Petticoat Junction,’ ‘Bonanza,’ ‘The Over-the-Hill Gang,’ and many other projects. ‘Petticoat Junction,’ which aired from 1963 to 1970, was the biggest success of Buchanan’s career. His fan base grew exponentially, as people welcomed the lazy and adorable freeloader ‘Uncle Joe’ into their drawing rooms. Edgar Buchanan was quite a family man. He married his classmate Mildred Marguerite Spence at the age of 25, and the couple remained together until Buchanan’s death. They had a son named Buck. Buchanan initially lived with his family in Oregon. He and his wife established their medical practice together. Later, when he moved to Altadena, they re-established their practice there. 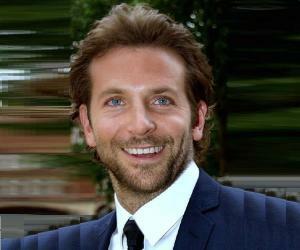 He worked as a dentist for 8 years before he seriously considered following his other passion, acting. Once Buchanan focused on his acting career in the early 1940s, Mildred was left to take care of the medical practice by herself. In April 1979, Buchanan had a stroke. His condition was worsened by pneumonia. He passed away on April 4, 1979, in Palm Desert, California. He was buried in the ‘Forest Lawn – Hollywood Hills Cemetery’ in Los Angeles. He was 76 years old when he died. 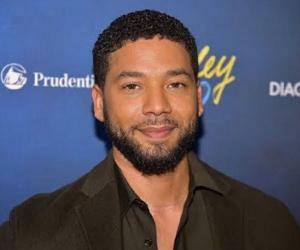 In 1974, starred in the movie ‘Benji,’ in which he shared screen space with Higgins, a dog who was also Buchanan’s co-actor from ‘Petticoat Junction.’ Higgins was cast in the eponymous role of ‘Benji’ in the movie.